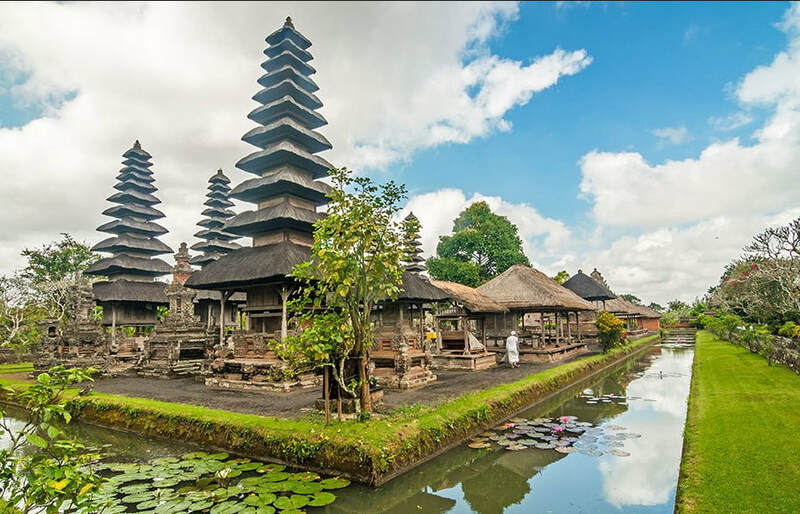 Amazing Sunset at Tanah Lot Temple Firstly we will stop at Mengwi, to visit the magnificent Royal Family Temple of Taman Ayun (XVII century), surrounded by an artificial moat. 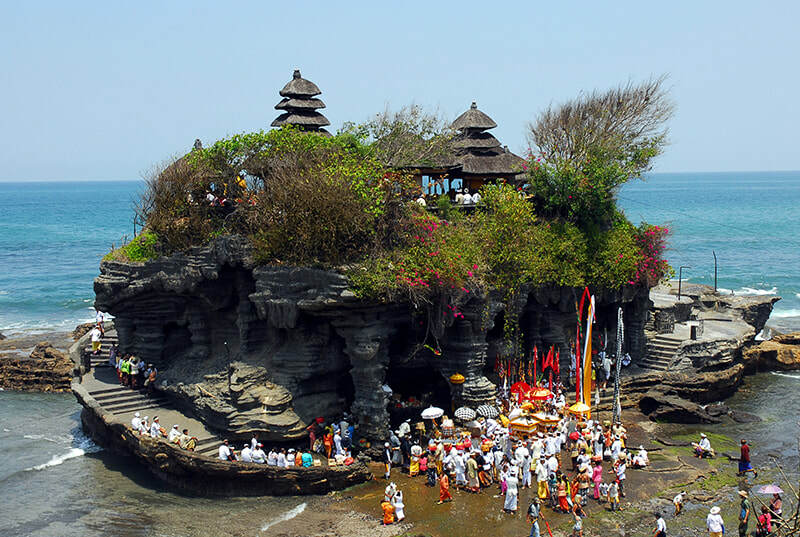 Continuing the trip, we visit Batu Bolong Temple near Tanah Lot. 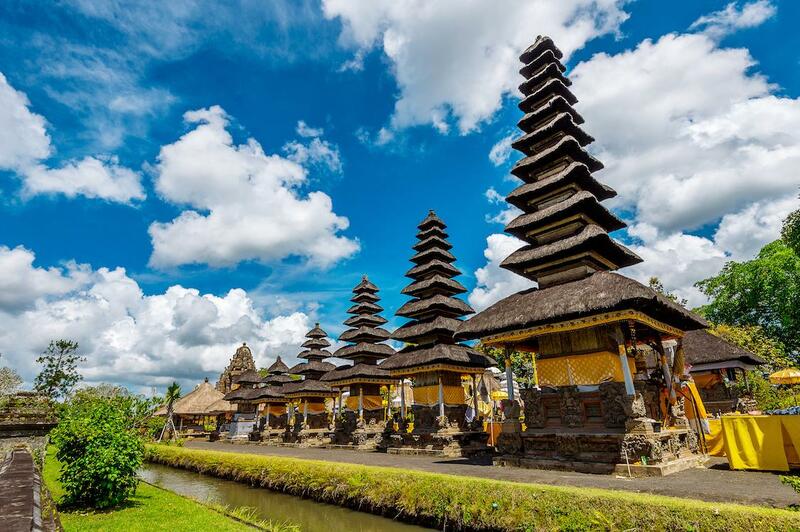 Our next stop is The Marine Temple of Tanah Lot, this lovely temple was built on a promontory offshore, truly a perfect setting to watch an Amazing Sunset (weather permitting).